As of 6:39 pm Mountain Time — thanks to a kind bump from former SPLC Executive Director Mark Goodman — we pushed past the $45,000 mark on our StartSomeGood page. Four days ago, we had just $25,000 in the bank. This is going to happen. We can feel it in our bones. 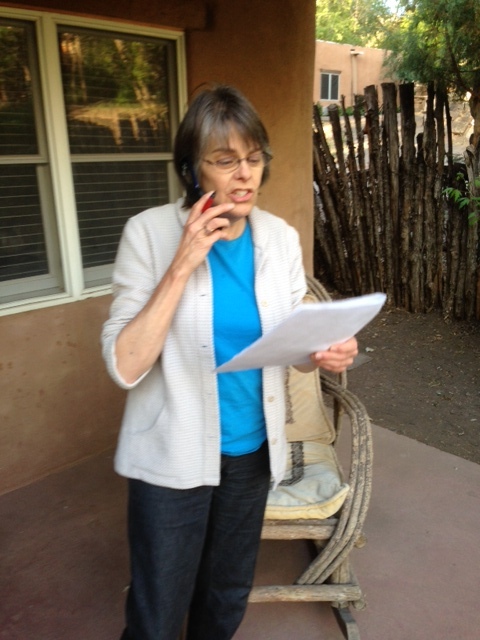 Mary Beth is working the phones nonstop. And all of YOU — oh my God, we love YOU — have been Tweeting and emailing and sharing the news like there’s no tomorrow…. Actually, there is a little bit of tomorrow. Today was the last full day, but the StartSomeGood folks have informed us that the door on the campaign won’t officially close until 9pm Eastern (6pm Pacific) on Saturday. WHEN we hit our tipping point goal of $50,000, we’ve been told we will be the second largest successful campaign in the history of StartSomeGood. We’ll keep working it from here. Thank you for everything you are doing. ← Final Day to show the Tinker Tour some love….